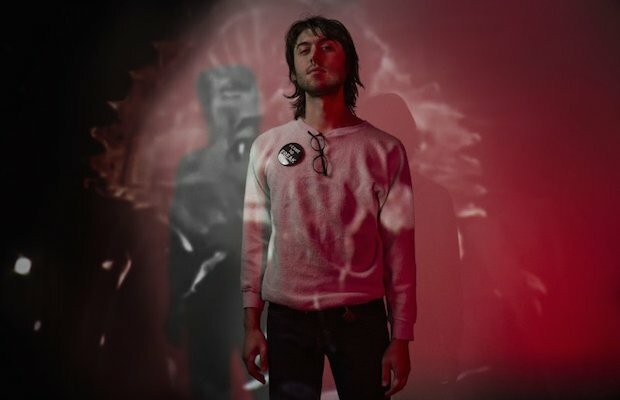 Local indie/pop punk artist PUJOL never ceases to impress us when it comes to churning out original, artsy, and just plain weird music videos, and, thanks to Vice and LA blog collective Everything Is Terrible, his latest effort, for Kludge track “Manufactured Crisis Control,” is no exception. Watch the hyperactive, retro referencing video below, and be sure to catch PUJOL next month at Freakin’ Weekend VI! Catch Fireworks w/ Weatherbox, Souvenirs, & Dryjacket | TONIGHT @ The End!